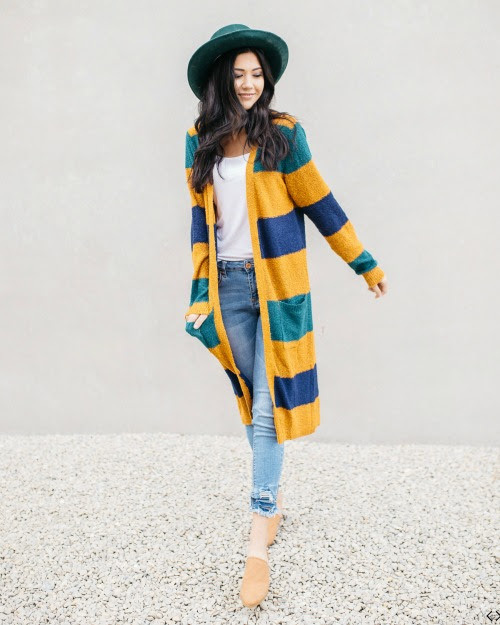 All of Cents of Style's cardigans are 40% off with prices starting UNDER $20.00! That makes some of our favorites like Lana and Jill no brainers to stock up on! Cardigans are always an easy wardrobe piece to pair with anything, and they add comfort and style to whatever you're wearing; they literally go with everything! The code is FASHIONCARDI and it takes 40% off! Don't forget the FREE Shipping!